. 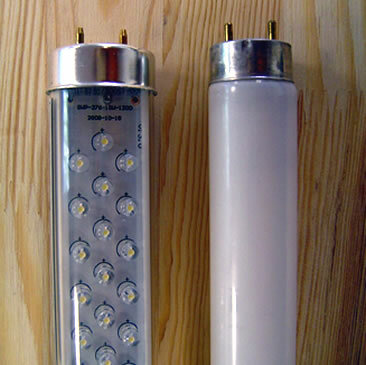 . . to bring the advantages of energy efficient LED.
. . . compared to fluorescent or metal halide (HID).